When you think of a string quartet, what images come to mind? Do flashes of Bach’s portrait, old people, tuxedos, concert halls and Beethoven’s grumpy mug dance in your head? Well, you are not alone. 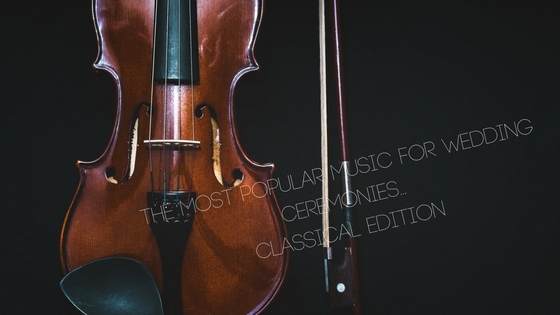 While the bulk of our clients desire contemporary music or a mix of both classical and contemporary selections, we do on occasion receive requests for all-classical ceremonies. Because, let’s face it, classical music and wedding ceremonies go hand-in-hand and throughout history, that is what most people have seen in the movies and at other weddings that they have attended. The sheer number of classical music options is very overwhelming and as soon as clients book, their first question is always, “can you please recommend music for us”. Even the most DIY couple, tends to need help in this department. And thankfully, this is one of my favorite things to do. If you are in the process of selecting music for your own wedding, or if you are simply looking to get some ideas for the future, I have outlined each part of the typical wedding ceremony along with several options that would work well for each portion of the event. I have also included some tips to keep in mind when planning your wedding music. Pro Tip: For the love of God, select a separate piece for the bride’s processional. Please do not use the same piece as your bridal party! The change in music is traditionally the cue for your guests to stand and prepare for the arrival of the bride. It gets a little confusing when couples decide to use the same piece for the bride and the bridal party, your guests will not know what to do and you really want to get everyone prepared for your big walk down the aisle. Pro Tip: If you are planning candle lighting, communion, presentation of gifts and/or flowers, sand, ring warming, wine box ceremonies, etc. It is always appreciated when couple’s select a piece of music to be played softly while these events are taking place. Even if you have decided not to include any of these options during your wedding ceremony, it is still acceptable to have a short musical interlude if desired. In my opinion, you are paying for your musicians to be there, they should be willing and able to provide a piece of music during the middle of your ceremony. Pro Tip: Your musicians should perform your selected recessional until your entire bridal party and family have exited the ceremony space. Once the recessional is concluded a postlude piece should be performed as your guests are making their way out. A postlude piece should be selected that makes musical sense when paired with the recessional. While this certainly is not a complete list of all potential options, these are the most frequently requested pieces for each part of the wedding ceremony. Check back tomorrow to learn what the most popular contemporary/popular/modern music selections are for each part of the wedding ceremony.  Kimberly Musial June 24, 2017 Luminous Sounds, Inc. The 2017 Wedding Season Is Underway!